By this date 150 years ago, the canal boat bridge at Fredericksburg was in full operation. 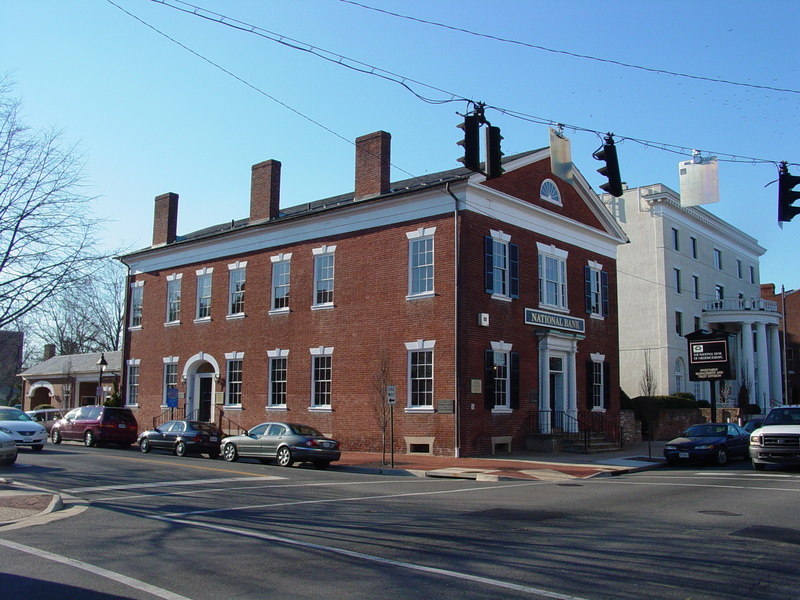 On May 23, 1862, President Abraham Lincoln would cross it during his tour of Fredericksburg. We wrote extensively about the bridge a couple years ago, and you can find our posts here and here. 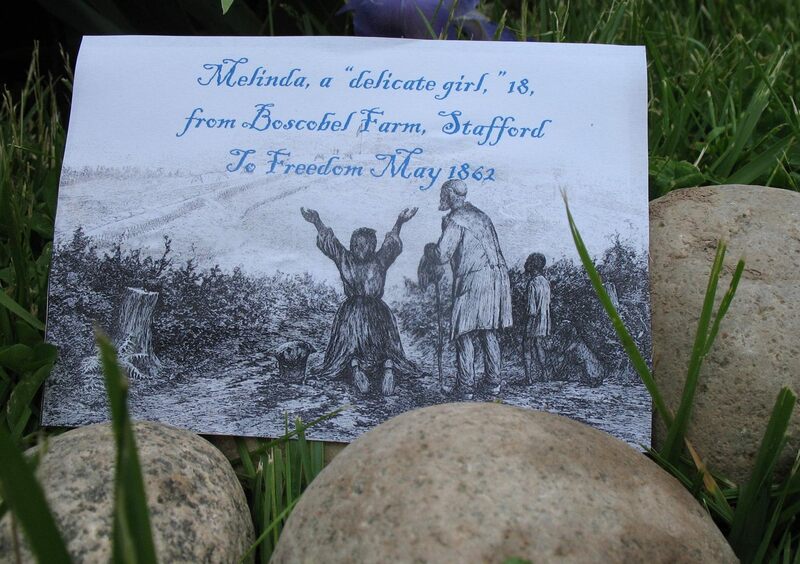 One hundred and fifty years ago, Fredericksburg was in the midst of a painful, annoying (at least to white residents) tumult, as the Union army took firm possession of the town. 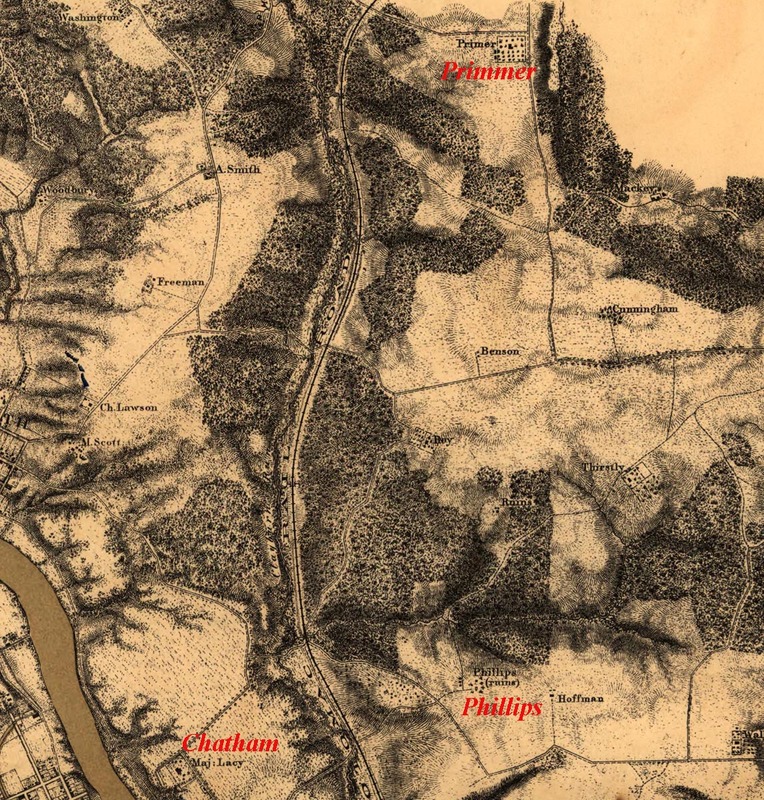 The army spent the three weeks between the Battle of Arby’s and May 9 restoring the railroad line between Aquia Landing and Fredericksburg and preparing for McDowell’s advance south on Richmond. The biggest task was the reconstruction of the massive Potomac Creek Bridge, which like everything else had been destroyed by the retreating Confederates. The ruins of the bridge over Potomac Creek. The bridge would be reconstructed by May 15. 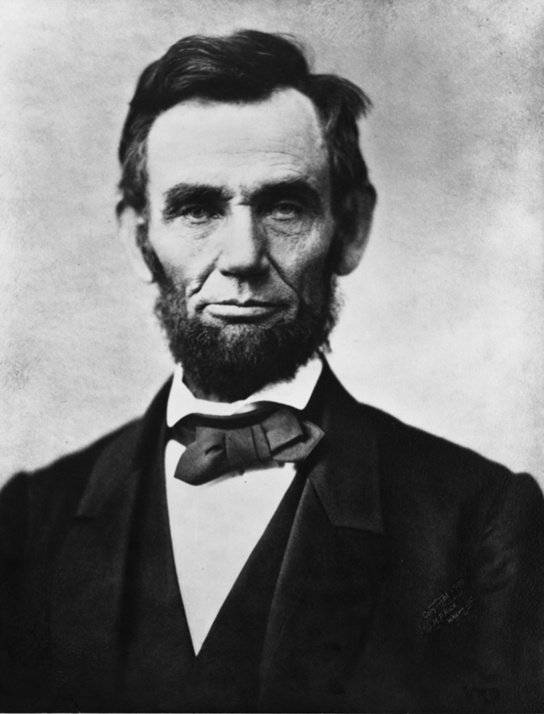 Lincoln would christen it the “beanpole and cornstalks” bridge. For photos of the site today, click here. 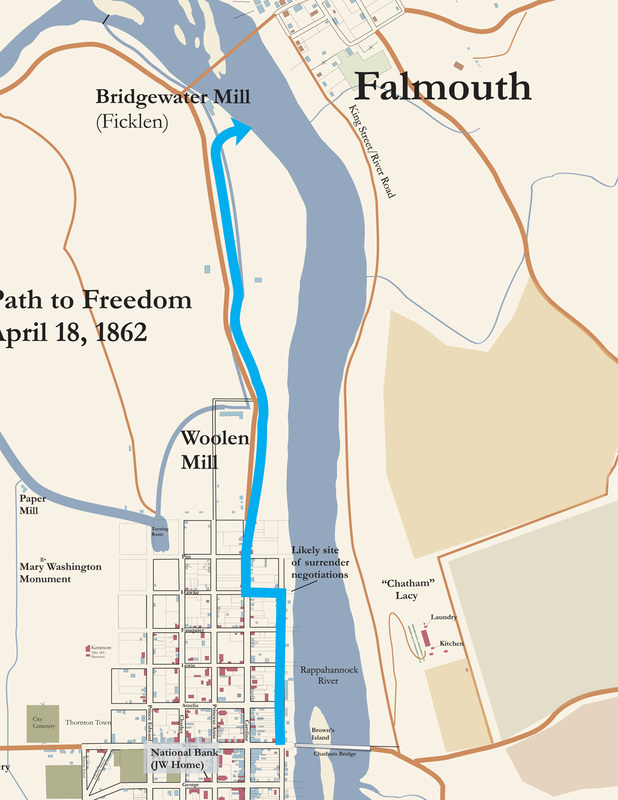 Elsewhere, the army was busy building bridges into town, establishing camps on Stafford Heights (and farther back from the river), and cautiously feeling for hovering Confederates west and south of Fredericksburg. The first of the bridges to be completed was the canal boat bridge spanning Ferry Farm to the town docks in Fredericksburg. On May 5, Union engineers completed a more traditional pontoon bridge from the Stafford shore to the base of Hawke Street–just above Chatham. The army would reuse this site in December 1862, labeling it the Upper Crossing. 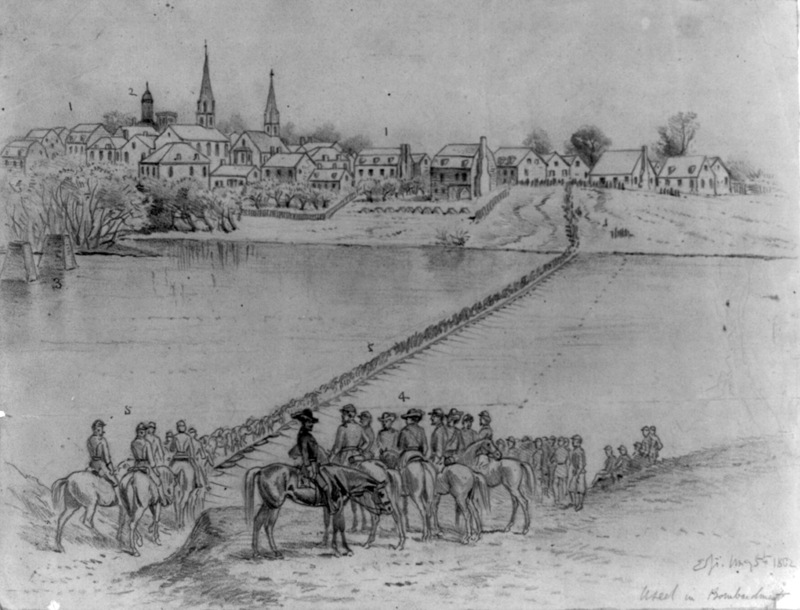 The pontoon bridge into Fredericksburg, May 1862.